Twickenham Experience has made two significant new appointments in its conference and events team at Twickenham Stadium. 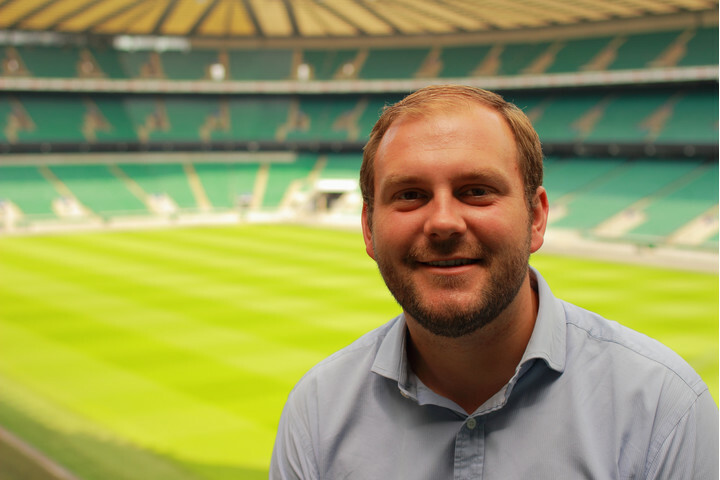 Andrew Waters, who has been with the Twickenham Experience team for over four years, has been appointed as Conference and Events Operations Manager where he will be responsible for the operational delivery of the venue's conference and events business, managing a strong team of 14. In addition Andrew will be developing new and exciting packages while continuing to enhance the stadium's customer experience. Before joining Twickenham, Andrew spent four years working at the O2 Arena as Special Events and Premium Bars Manager, where his role was to look after small conferences and events with focus on the three main sponsor areas. Thomas Rhodes has been promoted to the role of Head Chef after spending three years in the position of Senior Sous Chef. As Head Chef, Thomas will be taking on larger responsibilities in his new role that will see him have more freedom to design and create exciting new dishes for Twickenham Experience menus. His new role will also see him work closely with the co-ordination teams to ensure that all customers' culinary needs are met. Before working at Twickenham Stadium, Thomas spent some time at Manchester United as the Chef de Partie whilst also undertaking work experience at three Michelin starred restaurant Heston Blumenthal's Fat Duck and more recently Restaurant Gordon Ramsay. Chris Morris, Managing Director at Twickenham Experience, comments: "Starting off 2017 with Andrew and Thomas in these new roles is a fantastic boost to the team. We're anticipating a very busy year ahead as lots of exciting new developments are set to take place at the venue so we're looking forward to seeing what they both can achieve in their new roles."